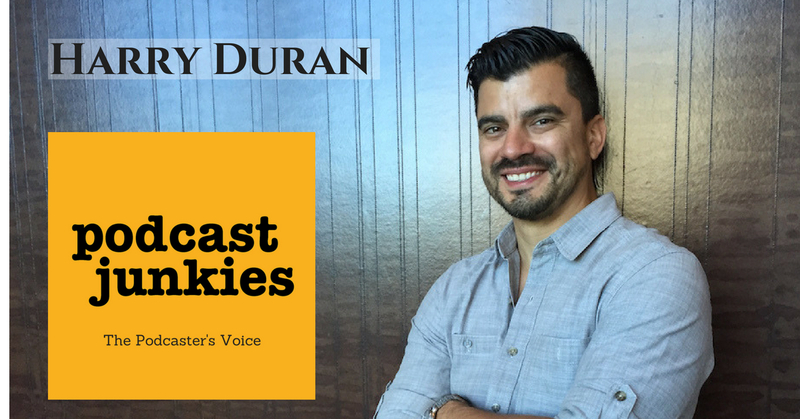 Today I talk with Harry Duran of Podcast Junkies. I've known Harry for quite some time (hear my interview on his show). He has a great sense of humor and makes me laugh. I love to be around people who make me laugh. At last years Podfest, myself Harry, Michael Oneil, and Natalie Jenkins had a blast. Throw in Dr. Ryan Gray and Jennifer Briney, and Master Kuldrin, and you've got memories to last a lifetime. I started listening to Podcast Junkies thinking it was going to be yet another “Podcast About Podcasting” but Harry is Different. He talks a little about the guests' show and then peels down the layers to find their best stories. 4:10 I'm going to play questions from Harry interview of Travis Chappel and you figure out what do all these questions do? He gets great stories out of his guests. So then I wanted to know HOW does Harry do this? How does he shape his show? So I was listening to Harry interview Travis Chappell. Now I don't know Travis, but I still listened to the whole interview. So again, I reversed engineered it. I went about halfway through the episode and shifted my focus from Travis to Harry. Then the light bulb came on. It's not really earth-shattering, but Harry asked questions that left the door WIDE OPEN for a story. He also LISTENS and asks great follow up questions. 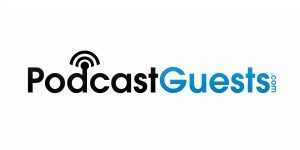 As a podcaster and listener, what are some of the common mistakes podcaster make? His history of making a six-figure income in the “corporate world” and why he left. 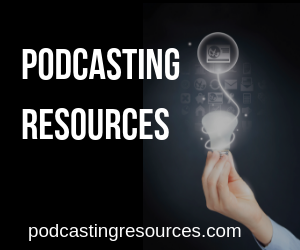 What are the common mistakes podcasters make? If you are looking for a new media host, check out my favorite media host Libsyn.com use the coupon code sopfree to get a free month (and we will import your files from Audioboom for free). I like Libsyn so much I became an employee two years ago. I’m absolutely honored to have been invited as a guest, thanks Dave. This was such a fun conversation.